(Information from the NMA entitled Speed Limit Fact Sheet). The NMA has advocated from the beginning that speed limits should be based on sound traffic-engineering principles that consider responsible motorists’ actual travel speeds. Typically this should result in speed limits set at the 85th percentile speed of free-flowing traffic (the speed under which 85 percent of traffic is traveling). These limits should be periodically adjusted to reflect changes in actual traffic speeds. Numerous studies have shown that the 85th percentile is the safest possible level at which to set a speed limit. When the majority of traffic is traveling at the same speed, traffic flow improves, and there are fewer accidents. Speed alone is rarely the cause of accidents. Differences in speed are the main problem and reasonable speed limits help traffic flow at a safer and more uniform pace. A “realistic” speed limit should invite public compliance by conforming to the behavior of most drivers. This would allow the police to easily separate the serious violators from the reasonable majority. Check out additional articles about speed limits on the NMA Website. The NMA strongly believes that all young people should learn how to drive since it is an important life skill. Driver education training should be part of the high school experience so that all students receive similar training. Having parents be the teacher is not always the best solution since many parents are not teachers, not necessarily the best driving role model and frequently, the communications dynamics between parents and their teens may not be the best. Over the years, the NMA has had a number of newsletters and blog posts concerning driver training. Here are a few to read. More Night Time Restrictions for Teen Drivers. Why? The NMA is currently working on some additional information on Real Driver Training. The National Office recently started a periodic blog called Young Drivers which will eventually become a Facebook Page. 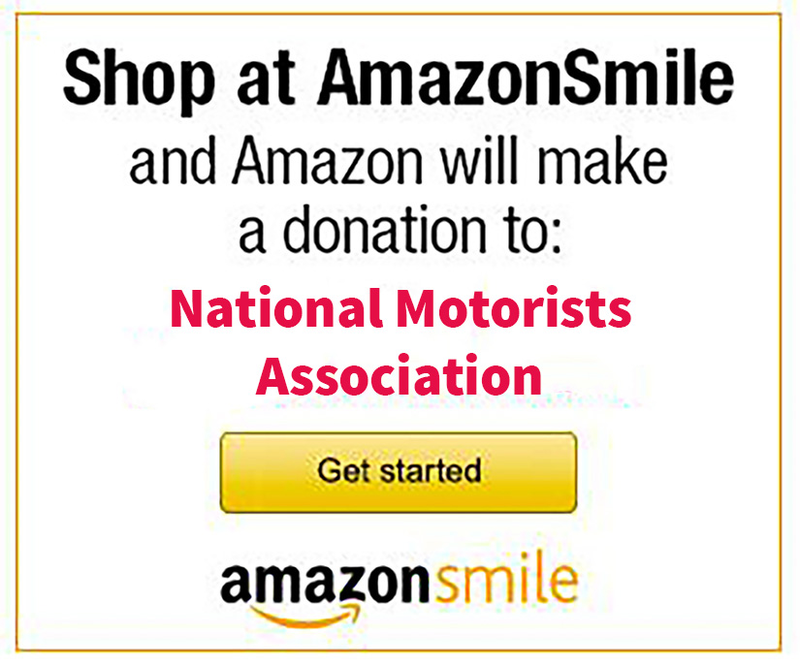 If you would like to contribute to this effort, please contact us at nma@motorists.org. Also, if you would like to contribute a guest post on your thoughts concerning ongoing driver education for all Active Drivers, again contact us at nma@motorists.org.